FR3TZ° – String Harmonics meet Euclidean Beats. -> A MINIMAL CONCEPT OF A 3-STRING-MECHANICAL MUSIC BOX TO GENERATE FAST AND ORIGINAL MELODIC, PERCUSSIVE AND AMBIENT SONIC ENVIRONMENTS. 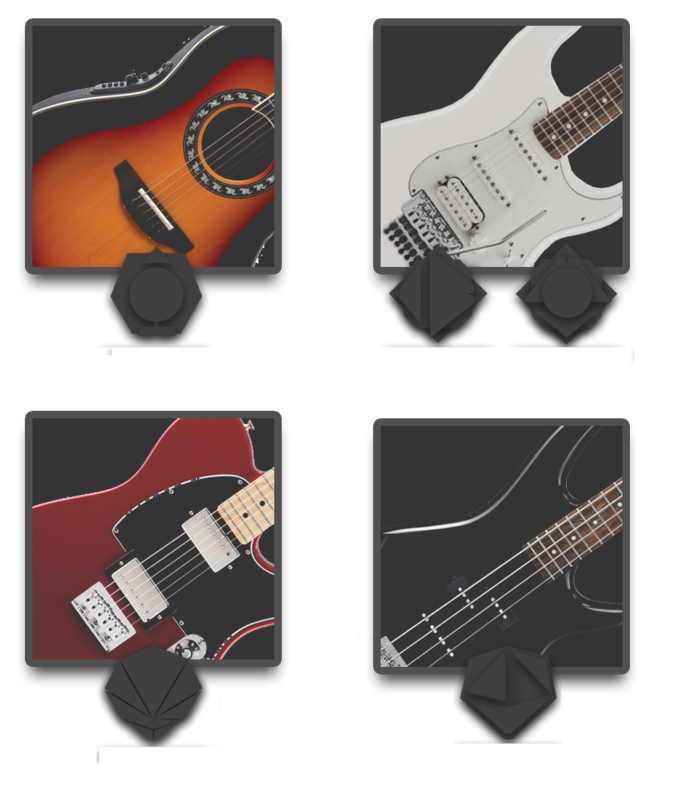 -> PLAY GUITAR HARMONICS IN A FULL POLYPHONIC AND CHROMATIC RANGE OF 5 OCTAVES. 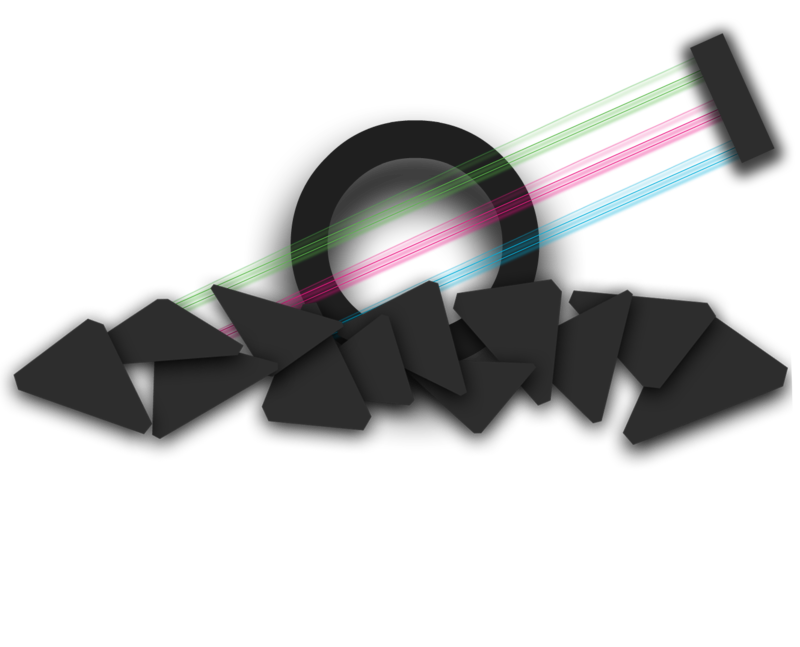 -> A PACK OF 300 « SQUELCH PICKING » SAMPLES WITH A COOL GRANULAR SYNTHESIS TOUCH. -> PROGRAM EVOLUTIVE SCORES WITH AN EUCLIDEAN-TYPE STEP SEQUENCER AND A RANDOM NOTE LAUNCHER SYSTEM. 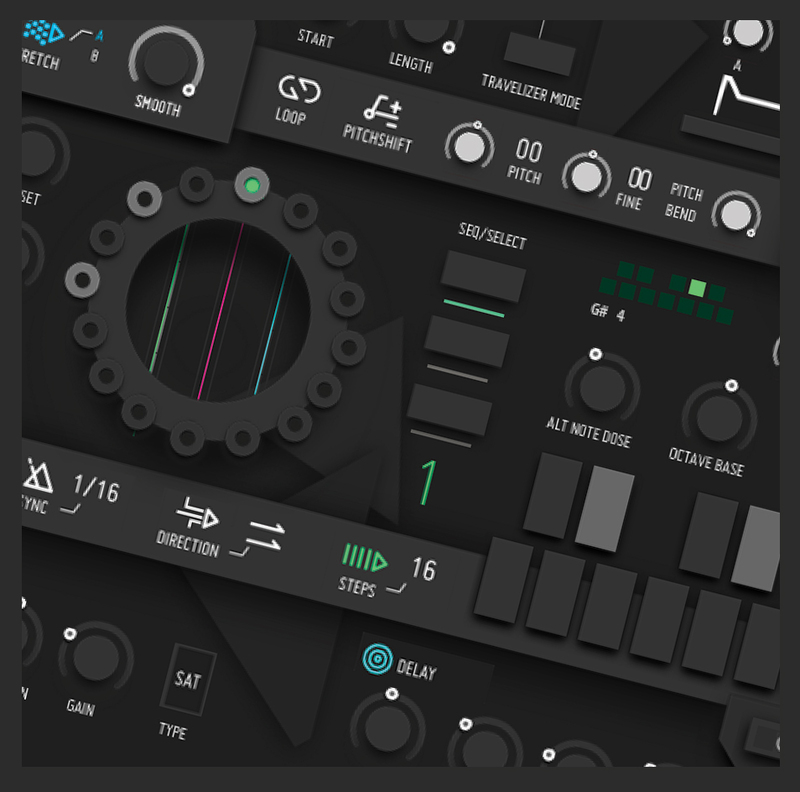 -> SCULPT THE SHAPE AND THE MOVEMENT OF YOUR PATTERNS WITH 6 EFFECTS AND A BINAURAL/DOPPLER MODULE. -> FUTURISTIC USER EXPERIENCE WITH A “MATERIAL DESIGN”-INSPIRED USER INTERFACE. -> FIND IDEAS FROM THE 177 INCLUDED PRESETS. FR3TZ° also embed a really cool feature called “TRAVELIZER mode”, which allows to travel over the waveform with the mouse to obtain a wide palette of glitchy effects. This extensive set of features combined between each other provides a unique recipe to design sounds and enhance your music production. – A screen resolution with a minimum of 1920 x 1200 megapixel for a full display on screen. FR3TZ° is 630×900 megapixel. – CPU usage : Around 23% and 35% with a 2,7 GHz Intel Core i7, 16G Ram and Reaktor 6. A maximum of 36% have been measured with all the effects enabled. 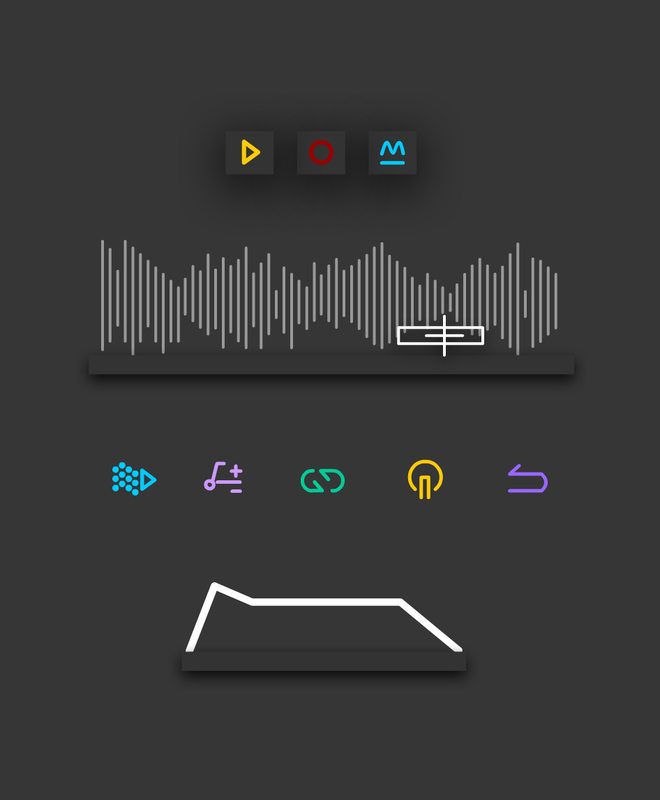 FR3TZ° interface is inspired by the last “Material Design” trends, which consists on the superposition of simple geometrical blocks and lightboxes. The final rendering of it will provide an impressive feel of modernity and futurism in your hand. String harmonics have a particular sound rendering and easily provide one of the most mysterious and subtle sonic mental images when they are punctually used in a guitarist performance. Obtained with a slight pressure on the strings with the tip of the finger raised above the frets, the harmonics deliver one of the most fascinating sounds that can be extracted from a guitar. The tonal result of this technique gives a sound with a high pitch value, some really interesting natural distortion and artefacts, to be used as a substantial waveform source inside a granular sampler. Basically, there are only 3 octaves of « nodes » available on a guitar, but here, FR3TZ lets you play this little « squeals » and « squelch pickings » in a granular synthesis process with MIDI. On the 4 sampled instruments, up to 5 octaves have been constructed, after a process of resampling and retuning all the original signals. 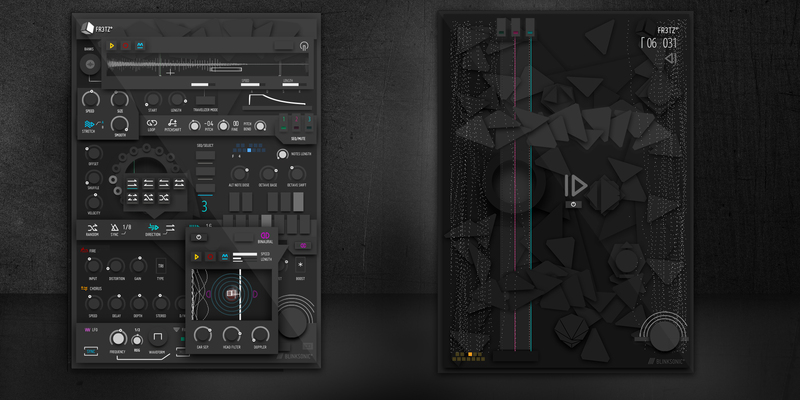 Due to the tonal differences and characteristics of each node, the result is a playable set of prepared strings based on multi sample instruments. Background noise, buzzes and unwanted frequencies are part of the original recording takes, and have been preserved on purpose in order to keep a similar acoustic feeling of a prepared piano. Then, various granular synthesis options and the complete effect chain allows to take advantage of this minimalistic waveforms to create organic pieces of reverse guitar, sweet string notes and even e-pianos tones. A basic acoustic guitar pinched with fingers, recorded from a high output dynamic microphone. A double mic Fender Stratocaster, used strings, pinched with a pick, directly recorded to soundcard. The same double mic Fender Stratocaster, used strings, pinched with a pick, directly recorded to soundcard, but with a dynamic compressor processing. A Squire Telecaster pinched with fingers, directly recorded to soundcard. An Ibanez GIO bass guitar pinched and slapped with hand, directly recorded to soundcard. Number of harmonics octaves : 4/5 + last octave of the map is slapped. This bank is a selection of micro clicks, kicks, and electronic percussions taken from on one of the previous Blinksonic instrument called RUIDOZ°. This set aims to explore a different use of FR3TZ with a more rhythmic-orientated sound source. 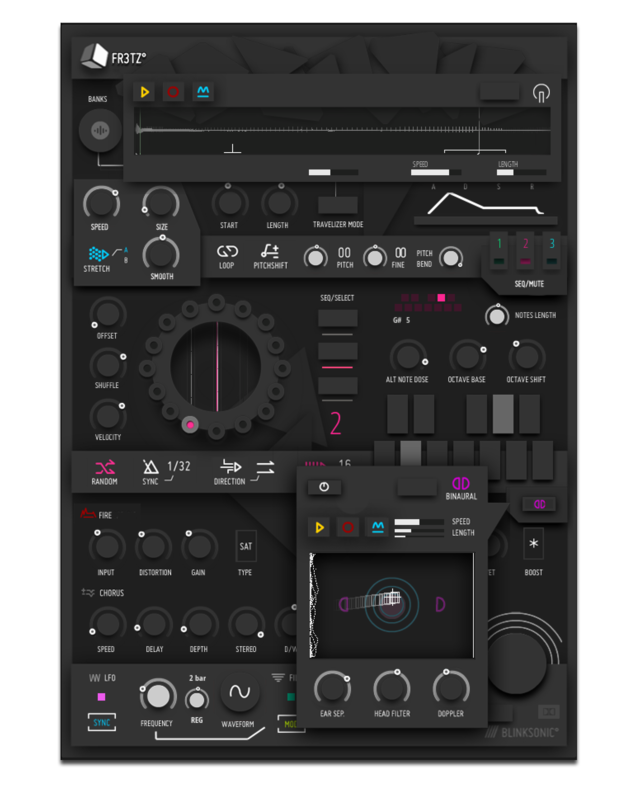 You can also use this slot as a user bank if you want to load your own samples and take advantage of the granular sampler combined with the sequencer and the effect suite. 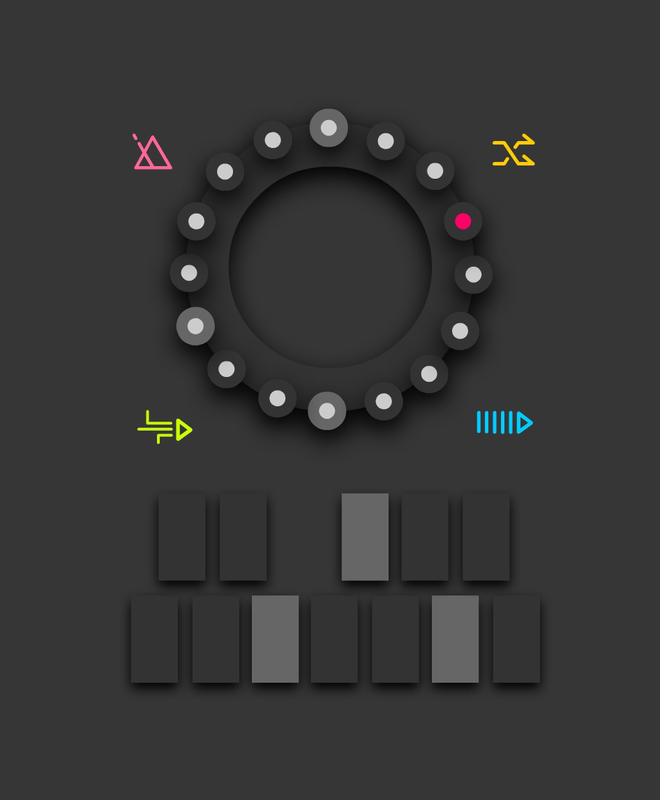 Based on a 3 mono 16 steps sequencer, you can create similar rotation as an Euclidean sequence generator by playing with the number of steps and offset knobs. A virtual piano keyboard on every channel allows to select the exact notes that will be randomly played on every toggled step of the sequencer. A random dose can be set and it is also possible to apply an octave shift like an arpeggiator. Note : It is possible to play the instrument without or over the sequencer, via a Midi Keyboard. Polyphony is set to 4 notes by default but it can be increased inside the ensemble properties. 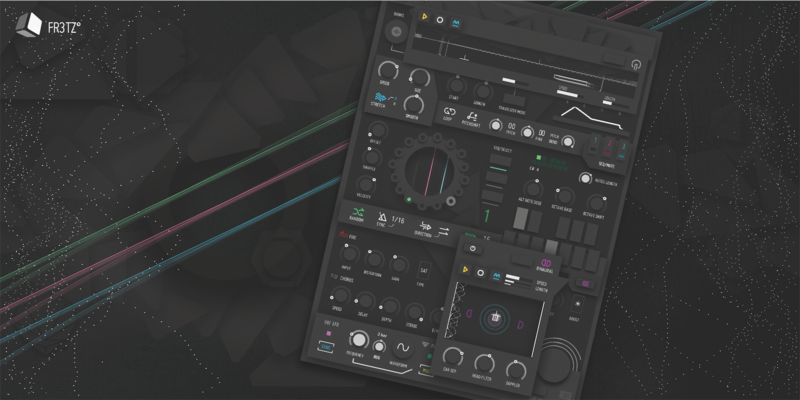 Based on the « grain resynth » Reaktor primary module which allows control over the grain settings and loop points, with this granular synthesis method, a microsound time scale is operated. The sample is not played conventionally but by short-split bits of around 1 or 50 ms. This determines the size and the smoothness of these bits called « grains » in order to obtain very interesting formant structures. The original tones can be stretched. This is a synthesis process that produces drastic sound design on the guitar harmonics waveforms embedded inside the engine. They are encapsulated within 6 sample maps that you can browse via the BANK SELECTOR. This optional feature aims to travel with the mouse over the waveform when notes are launched by the sequencer or a midi keyboard. FR3TZ° comes with 6 complementary effects that aim to sculpt the shape of your tones. These 6 effects are the ones you can typically find on a guitar pedalboard and have been chosen to enhance the original signal. – a Pitchshifter with pitch and grain parameters. – a 4 type Filter (Lowpass, Bandpass, Highpass, notch) which comes with a 4 waveforms LFO wired to the Cutoff value. – a Fire/Distortion with 6 types (Clip, Sat, Q, Saw, Tri, & Sin). – a Space Reverb which can produce long tails or room type acoustic resonance. FR3TZ° have a particular sonic palette and can also produce evolutive soundscape patterns. We found it interesting to add a special feature that would bring dynamic movement to the mix. 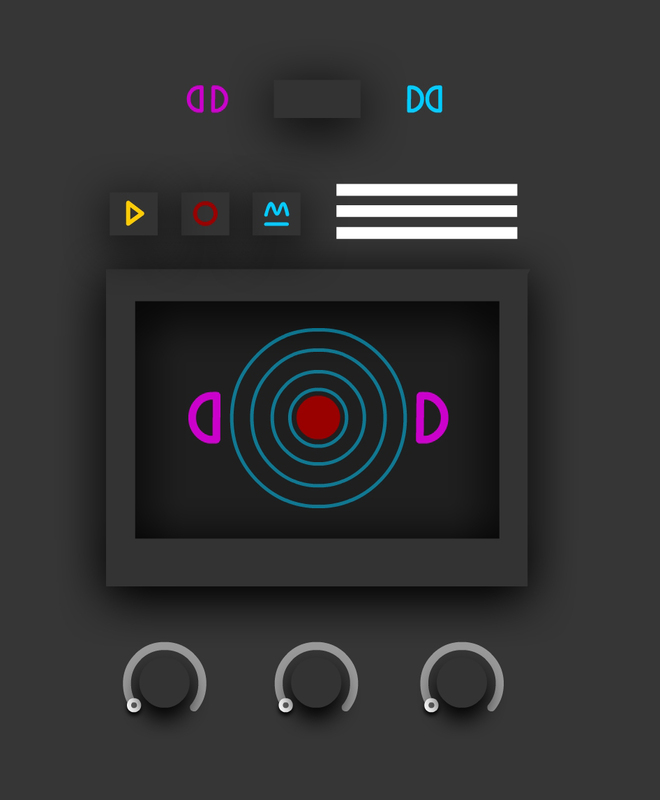 On the first line of the effect chain, a Binaural/ Stereo and doppler effect module have been implemented. This feature makes possible to record automations of the 2D position (Left/Right/Front/Rear). It can also simulate the distance and a natural head filtering. Finally, an ultra fast movement over the center creates a simulated pitch and distortion delivered by the doppler effect. – Note selector on each sequencers to select the aleatory notes that will be launched with a random octave shift. FR3TZ° takes advantage of the “Grain resynth module”, a primary macro which enables to embed external samples. Use the Reaktor “Sample Map Editor” to import your own sound libraries. It is as easy as dragging files from your browser inside it. 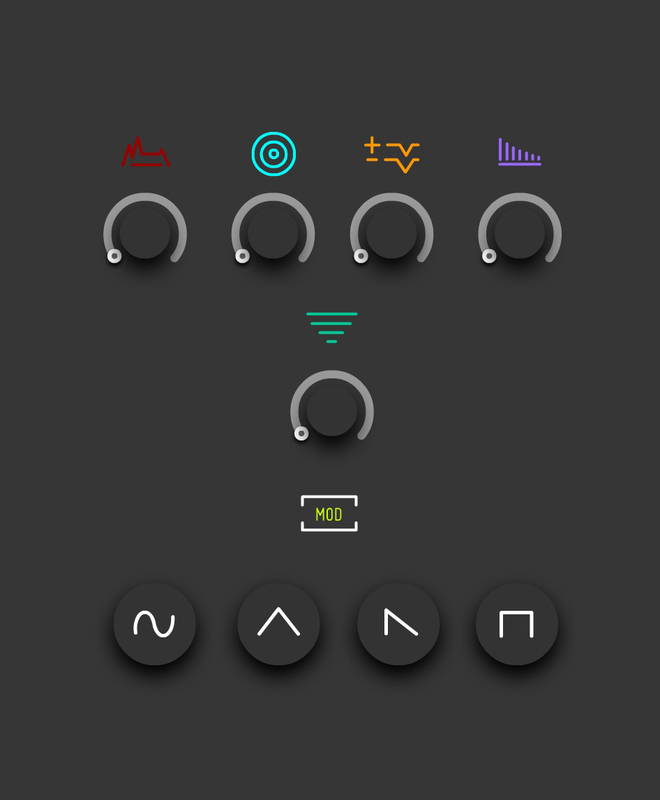 If you want to know more about this, it’s fully explain in Reaktor User guide. Note : Every sample must be loop-enabled inside the Sample Map editor to work properly with the tone sampler engine.